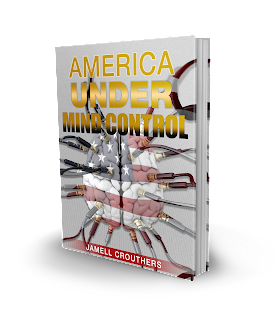 America Under Mind Control-New Book Releases March 10th! My next book is due in a few weeks and it is currently on pre-order on Amazon, Barnes and Noble, Apple and Kobo bookstores. It's a book that will deal with all of the issues of American society and how we are under mind control all of the time.